MLS# 190000042 - 2924 Highland Unit Plus 3 Vacant Lots, Carlsbad, CA 92008 - Abacus Properties Inc. Courtesy of Turner Real estate, Michael Collimore. 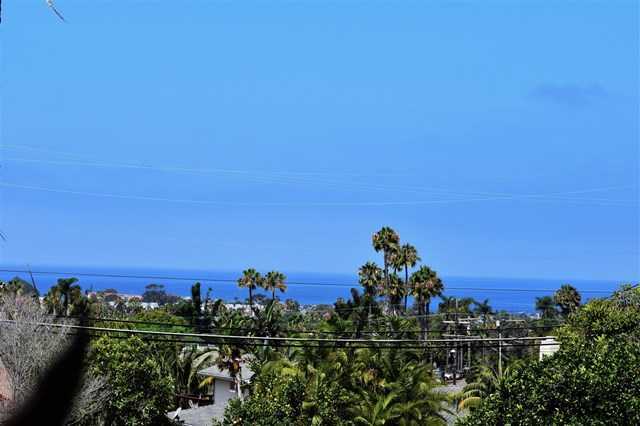 Please, send me more information on this property: MLS# 190000042 – $3,099,000 – 2924 Highland Unit Plus 3 Vacant Lots, Carlsbad, CA 92008. I would like to schedule a private showing for this property: MLS# 190000042 – $3,099,000 – 2924 Highland Unit Plus 3 Vacant Lots, Carlsbad, CA 92008.